Thousands of customers per day and the innovative design make Kenly 95 a sought after location for photography and film projects. 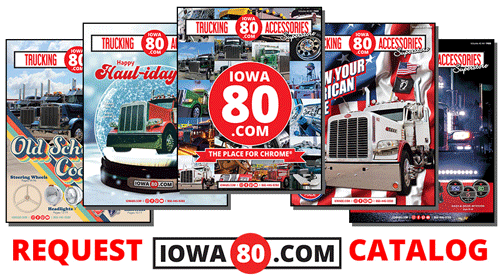 Iowa 80 Group prides itself on its professionalism and experience in working with production companies. To discuss your next project, please email us. Publishers, editors, and other individuals seeking permission to reproduce images of Kenly 95 should refer to our media policy.